Unfortunately, it seems that Android Studio doesn’t offer any way to modify/add/remove git remotes from your repository. However you can still remove it by following the below steps. I am using Windows 8.1 but it should work on other operating systems (for Mac/Linux just replace command line with the console or terminal). The git remote will now be removed from the repository. 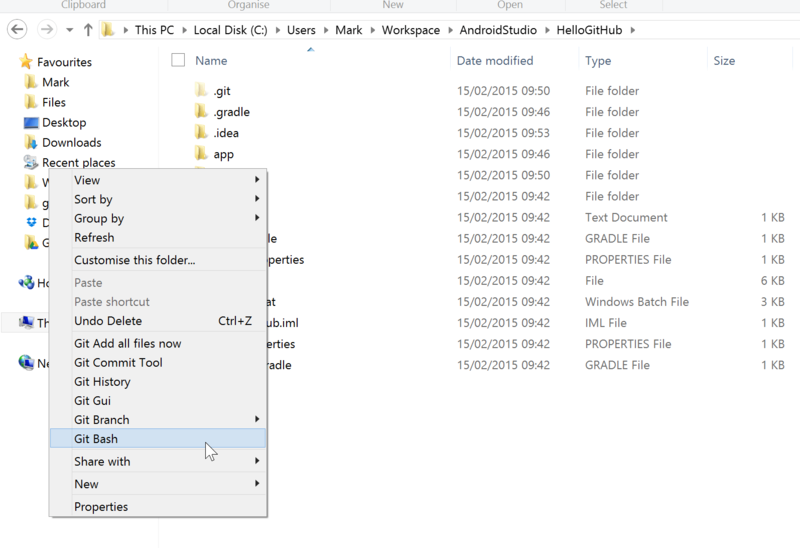 If you found this post helpful and you’re looking for more in-depth training, check out my ebook How to Use GitHub with Android Studio: A complete step-by-step guide to mastering the technology. .Bottom line is an old repository of mine keeps recreating if i try to share some other project from android studio :(.